All Stars Cricket is a national programme from the ECB (England and Wales Cricket Board) which enables boys and girls age 5-8 years old of all sporting abilities the opportunity to play exciting outdoor games, learn new skills, embrace a new sport and enjoy the beautiful game of cricket while having fun, fun, fun! We’ll teach your child everything from how to stop, catch and throw a ball through to how to bat and run between the stumps like a pro or bowl and get the batter out, all achieved by playing specially designed games in games zones. It’s a fun, skills-based programme delivered by our All Stars Cricket trained and ECB (England and Wales Cricket Board) certified Activators Bernie Bradley, Neil Bradley & Michelle Birkman and our wonderful volunteers. Our aim is to engage children and inspire your child to keep fit and have fun in great outdoors! There’s also a strong focus on communication, working as a team and every child will make new friends, earn badges as the weeks go by and learn about the spirit of the game. “Just wanted to pass on our thanks for the last two years at All Stars Cricket. All Stars Cricket starts mid May each year and runs every Friday from 6pm-7pm for approx. 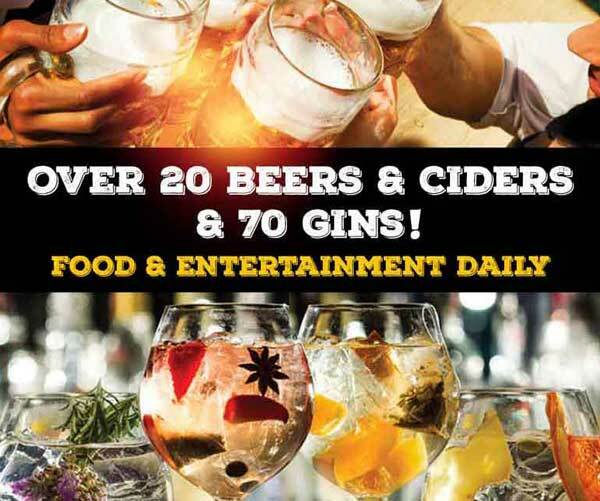 10 weeks for a summer of fun! A big THANK YOU to all parents who take part, whether it’s by volunteering on the pitch to help deliver a session or volunteering off the pitch by helping with the attendance register or selling raffle tickets. You’re amazing! 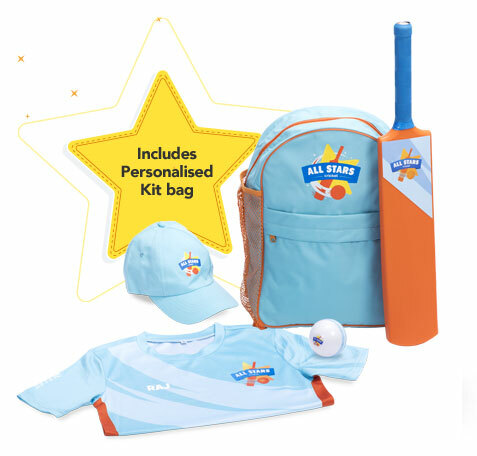 How Do I Register For All Stars Cricket? If you know anyone with children aged between 5 and 8 or who is part of any local groups or organisations, please share this page with them. Lots of parents have spread the word by telling their friends through social media or simply word of mouth. More details about All Stars Cricket can be found on the All Stars Cricket England & Wales Cricket Board’s website. Our highly successful All Stars Cricket received the highest number of participants in Lancashire for the second successive year and 160 children to date have enjoyed a great first experience of All Stars Cricket at St Annes CC! Lancashire County Cricket Club wrote an article about All Stars Cricket at St Annes CC which captures the essence of All Stars brilliantly! We’re looking forward to seeing your excited 5-8 year old at the club this summer!